So while winter is here and the gardens are sleeping, we at Home Grown New Mexico are not sleeping. With the new year here, we are busy planning classes and events that we on think will be interesting to you in 2016. We plan on having a meeting later this month to firm things up and will then share with you all the good news as it unfolds. We also will have some changes in how the membership works this year that we know you will like. Our membership doubled last year and hope you will all join again! Last year we know we were on the right track as every class filled up and we got some great feedback. We learned that Sundays seems to be good for everyone and you all will even travel on a field trip like the one we had up at Gordon Tooley’s Tree Farm in Truchas. 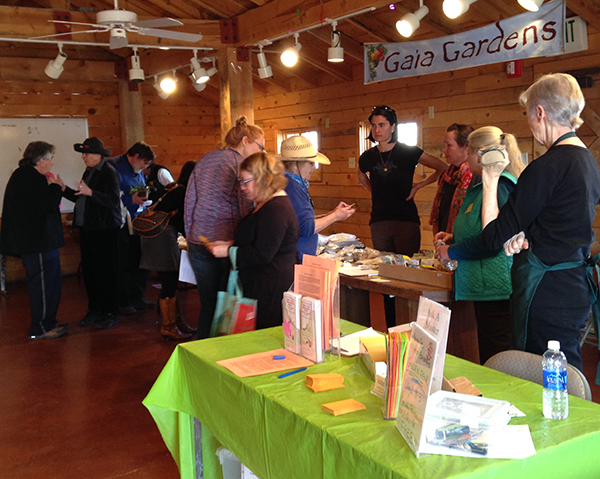 Some other highlights last year included the cheese classes (we plan to have more this year), the Permaculture classes, the Seed Exchange, the Early Spring Planting Class, the Microgreens Class, and actually every class was great! I know cause I went to every one of them and learned so much from all the great teachers. Then we had a great Kitchen Garden and Coop Tour last summer with every home on the tour having fantastic gardens that gave us all some great ideas for our own gardens. We had a potluck in the fall with Deborah Madison as our guest speaker and had a fantastic turnout. It was held at Paul and Christine Drumright’s beautiful home. It seemed like this was the perfect time for everyone to catch up, share some great harvest food, enjoy Paul’s gardens and house and listen to a wonderful speaker. So let this be a tickler before we unfold what 2016 reveals! 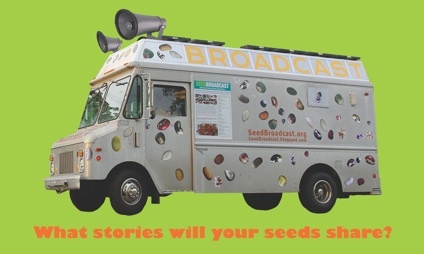 COME TO THE SEED EXCHANGE ON MARCH 12th! 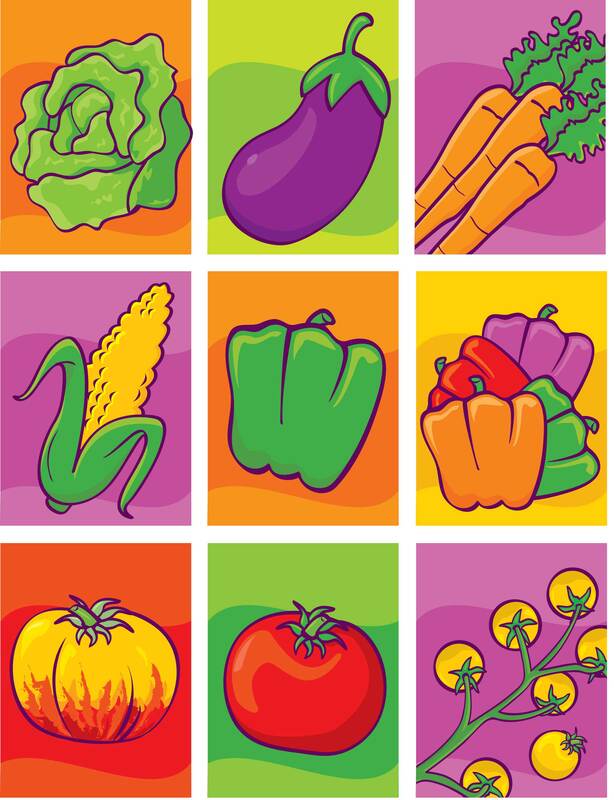 If you are looking for seeds and ideas for your vegetable garden, come to the Santa Fe Seed Exchange on Wednesday, March 12, 2014 from 4pm-7pm in Frenchy’s Barn on Agua Fria and Osage Ave. The City Parks Division and Home Grown New Mexico are hosting this event for all community gardens, school gardens and home gardeners. There are plenty of seeds available so come even if you do not have any to share. Bring flower, herb, vegetable and other seeds if you have some. The Santa Fe Master Gardeners will be at the seed exchange with an “Ask a Master Gardener” table for gardening and planting questions.